Mercedes-AMG takes aim at Project One speculators | Car News, Reviews, & Pricing for New & Used Cars. 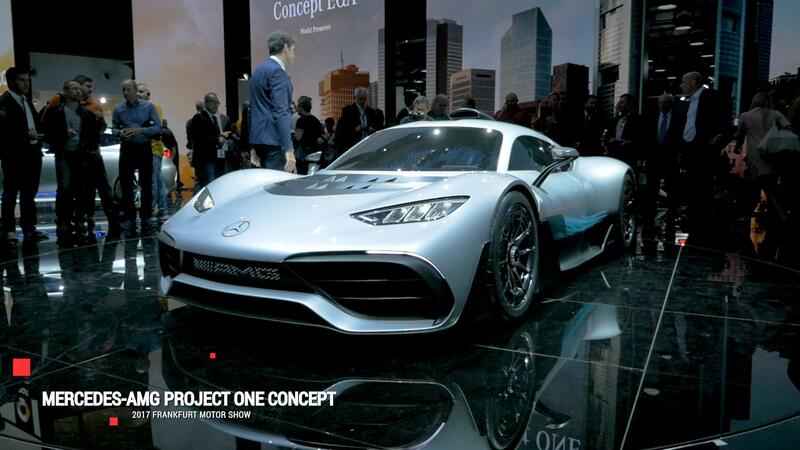 Mercedes-AMG will include contract language in its exclusive upcoming Formula One-sourced Project One hypercar when it starts delivering to customers early next year prohibiting the new owners from flipping the $2.6 million car for a quick profit. Germany’s Auto Motor und Sport reports the move is similar to what Ford is doing with its GT supercar and Porsche, with its 911 GT3 Touring after customers began flipping the 911 R. It also says all 275 examples of the 1,000-horsepower-plus Project One are sold and that Mercedes-AMG has undertaken the first test drives using camouflaged prototypes on closed race tracks in England and Spain. Late last year, Ford sued wrestler and actor John Cena for violating the terms of his purchase contract, which involved an application process, for the $450,000 supercar. The two sides in June settled outside of court for an undisclosed amount that Ford will reportedly donate to charity. Meanwhile, another 2017 Ford GT is on Mecum’s Monterey sale bill. It’s headed for the block Aug. 23-25. Similar attempts have already been made with the Project One. Motor 1 reports someone tried to sell a build slot last November for the equivalent of $5.2 million, nearly double the asking price, and a newer listing not yet removed is similarly asking $5.2 million, with a mid-year 2019 delivery date. The Project One, which debuted as a concept last fall in Frankfurt, boasts some eye-popping specs, with its mid-mounted 1.6-liter single-turbo V6 doing more than 1,000 horsepower, a top speed of more than 217 miles per hour and going from 0-124 mph in just 6 seconds. It can also operate as a zero-emission electric car for 15.5 miles, thanks to its lithium-ion battery powering two 120-kilowatt electric motors, plus two smaller ones driving the front wheels. Owners will have to take the car in every 31,000 miles or so to have the gas engine rebuilt.